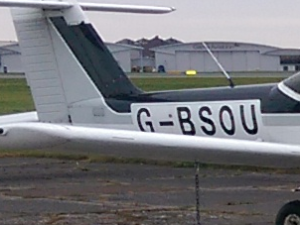 Trial flying lesson with qualified EASA flight instructor. 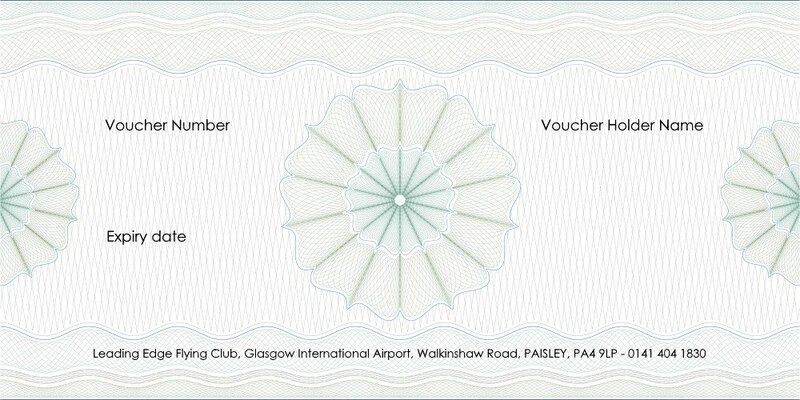 Welcome aboard this amazing trial flying lesson from Glasgow International Airport. 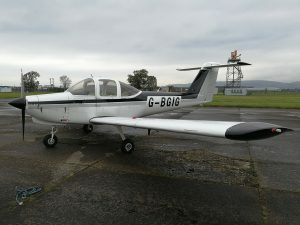 This experience offers the thrill of actually flying a light aircraft over Scotland! First, you will have a safety briefing and familiarisation of the aircraft. You’ll be advised of the options available for your route. If there is anything you want to see specifically just ask the pilot. Then you are good to go on your flight. Onboard, your instructor will complete pre-flight checks, start the plane, taxi to the runway and take off. Once in the air, the plane will climb to around 3000 feet at around 120mph. You will be offered the opportunity to take the controls of the aircraft. Put it through manoeuvres such as cruising, climbing and banking, all under the safe supervision of your instructor. Depending on air traffic control restrictions and the duration of your flight, you may fly around the Glasgow City perimeter or alternatively, head west towards Greenock before heading north to Loch Lomond. The aircraft’s panoramic windows allow you spectacular views around the world beneath you. 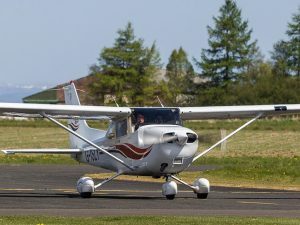 You’ll be able to communicate with the instructor through the aircraft radio and will also hear the air traffic control and other aircraft in the area. 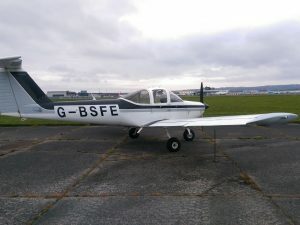 This trip is a great experience for those looking for an introduction to gaining a flying licence or simply an amazing flight and a great experience!